Visitors to Cape Town are spoilt for choice when it comes to dining rooms with a view. 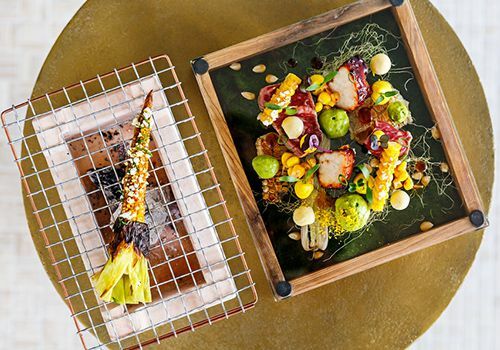 With many local favourites scattered over the city and its surrounds, eating out in Cape Town could mean anything from dining in close proximity to nature to taking in epic views of the Atlantic and Indian oceans. And visitors shouldn’t prepare for a visual feast alone; the establishments listed here offer some of the most stunning menus this side of the equator. Feast your senses on what awaits you when you come to dine with locals. Christo Pretorius heads up the kitchen at this well-known establishment. 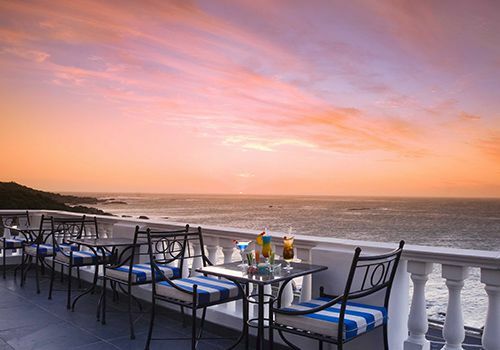 Azure adds to the Twelve Apostles’ reputation as one of the top hotels in the Cape; offering endless views of the Atlantic. Epic scenery is complemented by an a la carte menu that includes meat, seafood and vegetarian options. If you’re considering a stay at the Twelve Apostles this December, make sure you visit their website for their upcoming Christmas and New Year’s menus. Booking a table at the Harbour House in Kalk Bay is an itinerary checklist item not to forget. 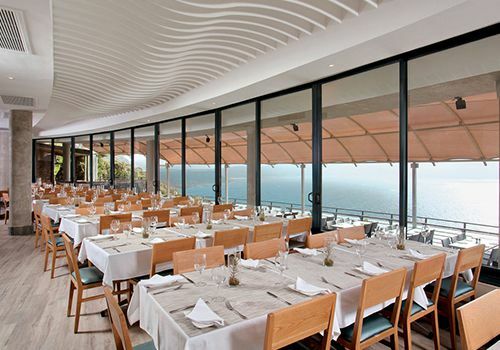 Overlooking False Bay, where you might spot a shark fin on a clear day, this restaurant offers a downstairs, seasonal and the main menu that has something for every palate. 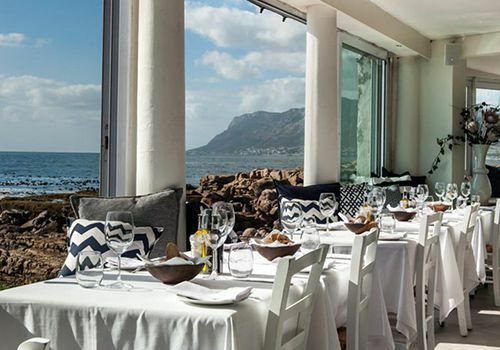 We recommend booking well in advance to secure a table at this esteemed restaurant which offers one of the most beautiful views of Kalk and False Bay. La Colomba is well-deserving of the many accolades it has received over its long history. 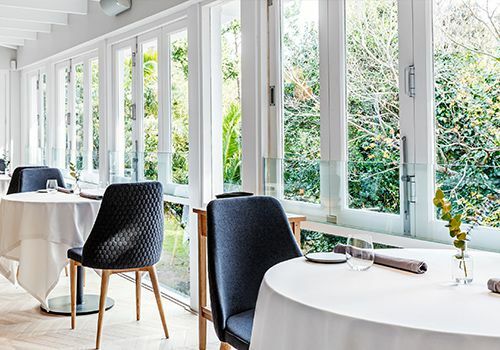 With a venue that’s second only to the beautiful natural surrounds that characterise the Constantia Valley, diners are in for an experience to remember. The venue sets the stage for an experience that showcases head chef James Gaag’s artistic fine touch in the kitchen. Expect to be amazed. Setting a new standard in Winelands dining is the award-winning Cavalli restaurant located in the historic Somerset West. 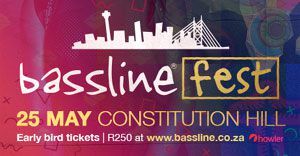 Twelve kilometres outside the Cape Town central, this is the Winelands at its very best with world-class regional wines, cuisine, design, architecture and art installations to treat your every sense. Look I'm a passionate foodie year round however winter-time meals really get me salivating the most. Cool temperatures, pouring rain, roaring fires and red wine is all just so conducive to enjoying delicious hearty dishes that one doesn't feel too guilty about. 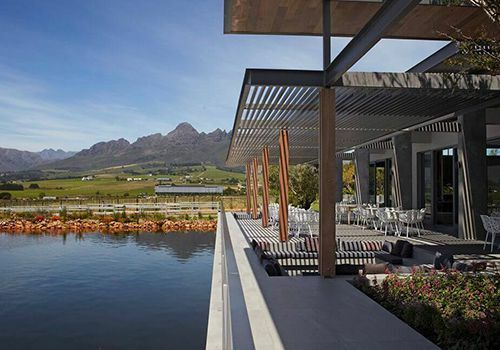 Perfect for events, the restaurant is located on the Cavalli Estate which boasts hectares of vineyards, indigenous fynbos gardens, a 350-seat function venue, a wine-tasting facility, art gallery, luxury boutique and an equestrian facility. Need we say more? 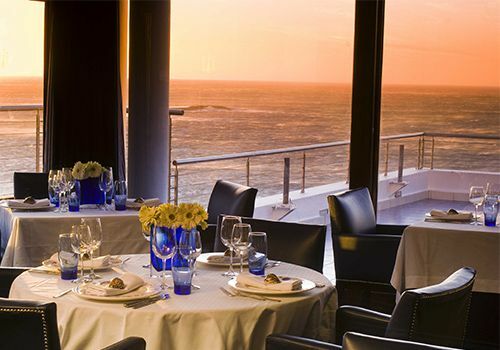 Last but certainly not least is the Cape Point, Two Oceans restaurant that’s served countless visitors over its nearly 25-year existence atop this tourist favourite. 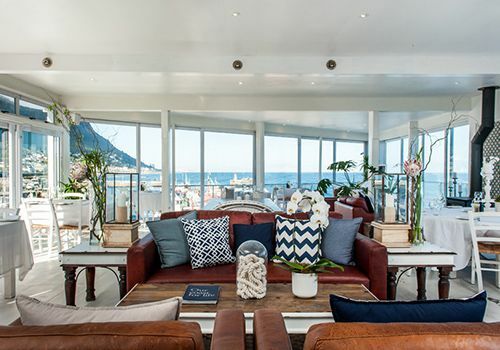 The restaurant boasts a stunning interior matched by beautiful panoramic views of Kalk Bay, its surrounding coastal neighbourhoods and all the way to Gordons Bay. Seafood dominates the menu at the Two Oceans restaurant with yellowfin tuna tataki, a house favourite. Other selections include smoked springbok carpaccio and the smoked tomato and vegan mozzarella arancini are well worth a try. 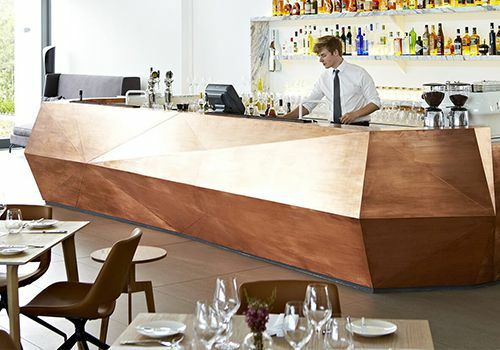 A few worthy mentions are The Restaurant At Waterkloof in Somerset West, Buitenverwachting in Constantia and Saveur in Simonstown, to name a few. 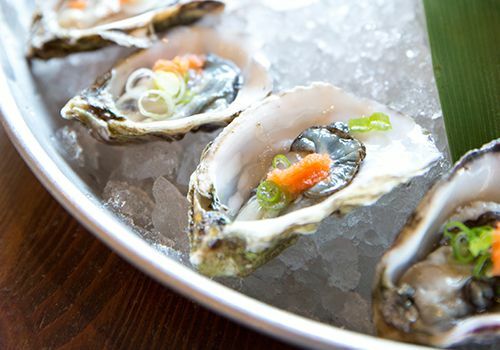 These establishments offer some of the most stunning views of this beautiful neck of the woods we call home, complimented by menus that do them justice. As summer settles in and visitors flock to our shores, kitchens across the Cape are preparing to impress you when you explore Cape Town’s cosmopolitan people, places, views and menus. See you soon! Explore Sideways curates immersive food and wine tours of Cape Town and its surrounding areas. Enjoy enriching and memorable experiences, as highly qualified specialists introduce you to the hidden gems of Cape Town, Stellenbosch, Franschhoek, Constantia, Cape Point, Hemel-en-Aarde and beyond. Each experience is tailored to individual tastes and preferences and provides exclusive access to the most inspiring people and magical places in and around the Cape.